When I coach anyone in Lean Six Sigma the most common question I get is whether or not you need to use all of the tools. 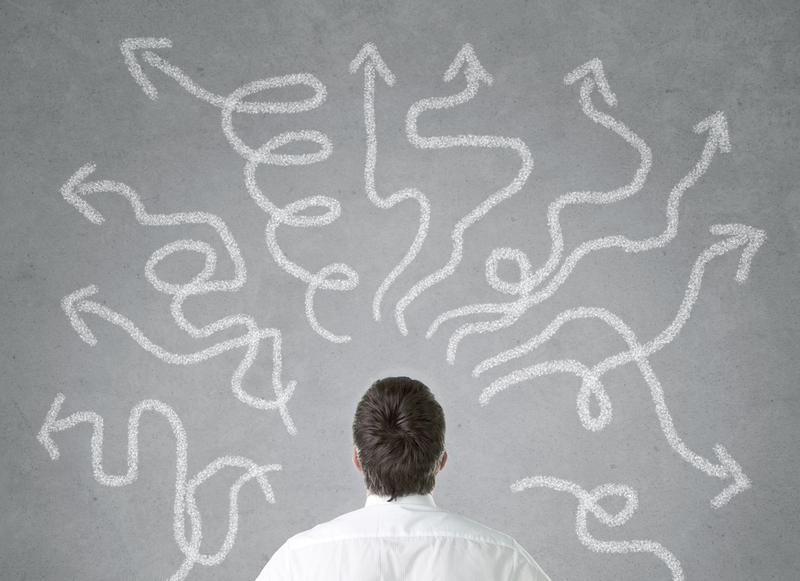 Given the breadth of Lean Six Sigma training there is a tendency to assume the solutions it provides must be complicated. However, the fact is that most people overthink the problem they’re facing. 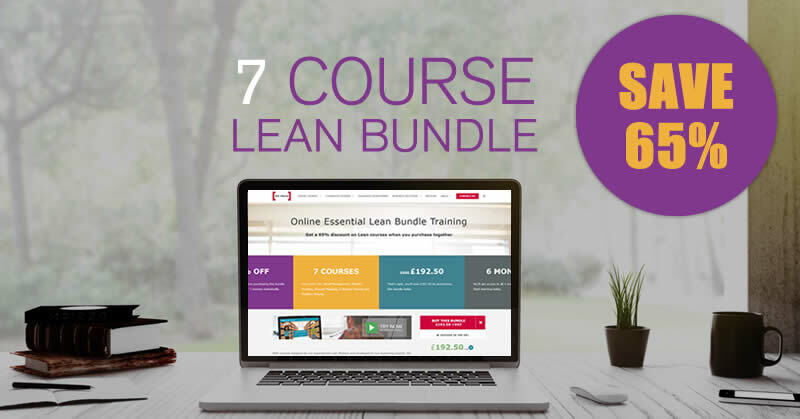 Most small Lean Six Sigma projects can be completed with a core set of simple tools. You don’t need to use every single tool or technique in your armoury. Sometimes, this urge to use all of your knowledge in one project can be detrimental. I recently had a delegate who was solving a problem with recruitment. If he’d used simple tools and thought carefully about what he needed to do, the problem could have been solved and the project completed within five weeks. However, in reality he kept trying to find ways to use complicated statistical tools, collected way too much data and over-thought what he was doing at every stage. The result? I met up with him six months later and this five-week project had sprawled into a six-month monster. We discussed his next steps and he completed the project within two weeks. His over-complication cost the company £132k in the delay it took to find a solution. So what are the core tools? How do you know which tools to focus on first? I think you can’t go wrong with this list of 25. But before we begin, it’s important to point out that DMAIC should always be your starting point. It is by far the most effective and easiest to use of any problem solving cycles. 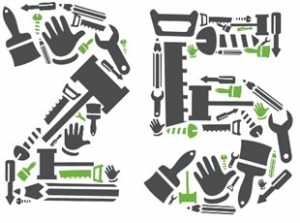 So here are our 25 essential tools, and when to use them. When you define your problem you must write a problem statement to explain the problem in simple terms so that it becomes clear to anyone why this is a problem that demands immediate attention. You must also have a scope so you know what the parameters are of your problem/project. You must have a goal to aim for so you know when you have been successful, and you need to understand who the beneficiary (or customer) of this project is so you can identify what is important to them. We then start to measure how big or small the problem is so that we can assess if it’s worth spending some time over. We need to collect data to prove where the problem manifests itself and to be able to show our improvements. To this end we need to understand a little about data, what is it, and how to make sure it is reliable and accurate. We can use one or a combination of these tools to come to our decisions. From this point we can implement them and solve our problem. You need to understand how to identify the savings you have made and how to pass the solutions to others. The last set of tools you need are very simple. The only other things you will need on every project are a project charter – to explain to people at the start what your project is about – and a storyboard to summarise the project overall. If you have a simple project then these 25 could be all you need to complete it. If you start to find that your project is a little bit more complex, only once you have exhausted these tool do you need to introduce the use of more statistical tools and techniques. Master these simple tools and you will be amazed at what you can achieve.